I take requests so dm me or leave it in the comments. It's basically a book that's like one shots but it has more than one part. i update daily, almost everyday. Mixture of Imagines about Kendall Jenner. 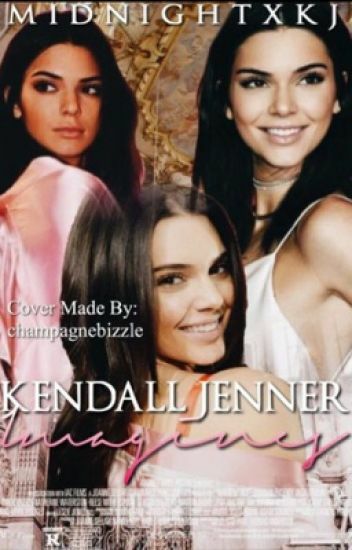 a book of imagines based on Kendall Jenner and yourself. the basics if you will, enjoy. a collection of kendall jenner imagines featuring you. requests open! just message me. Meet other characters like Cara Delevigne, Gigi and Bella Hadid, Hailey Baldwin, Taylor Swift, Kaia Gerber, Kylie Jenner, Kardashians and many more. This is a fanfiction story only. Requests of plots are open in the comments!